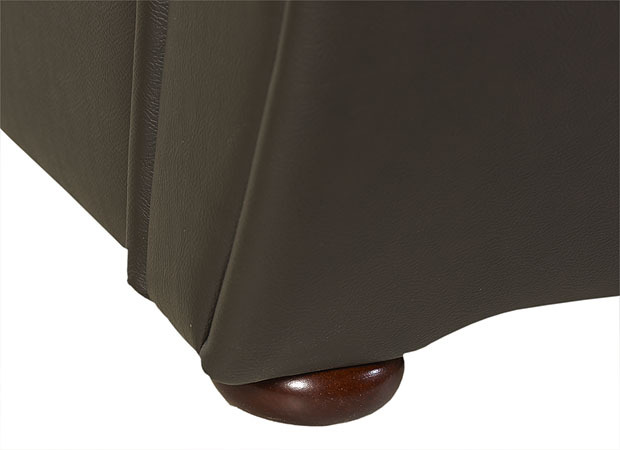 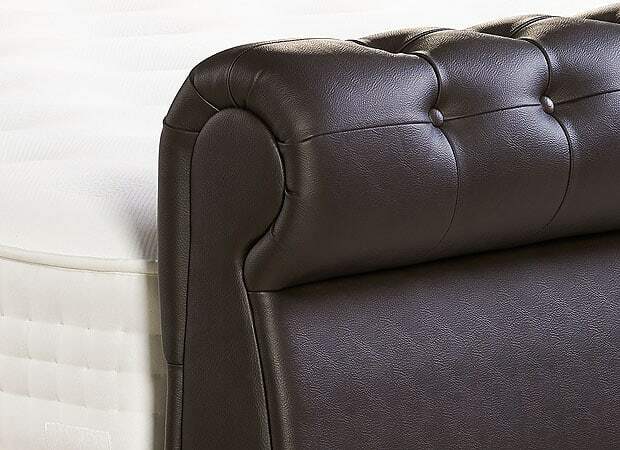 Handsome good looks and traditional craftsmanship ensure that The Windsor adds a touch of class to any bedroom. 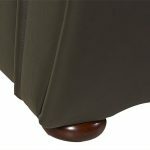 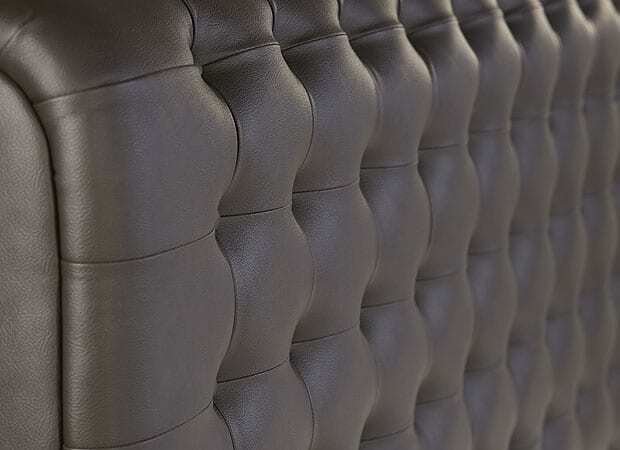 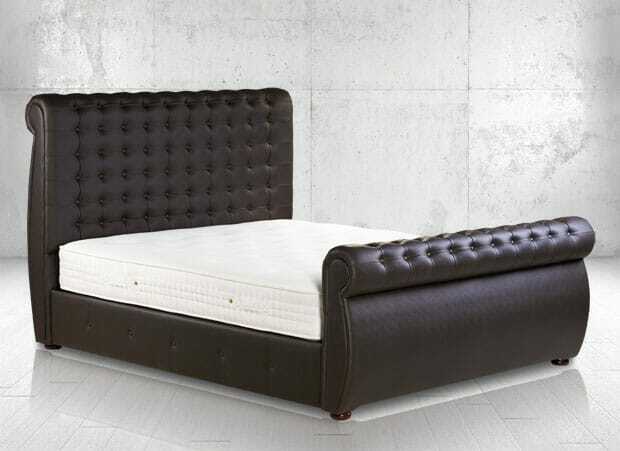 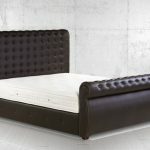 Stitched and deep buttoned with a tall rounded headboard and lower front also with buttoned detail. 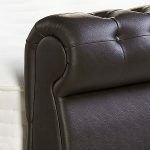 Tall, dark and handsome here in a dark leatherette version, our craftsmen can create The Windsor in any or our fabrics and there is also a storage friendly Ottoman version.